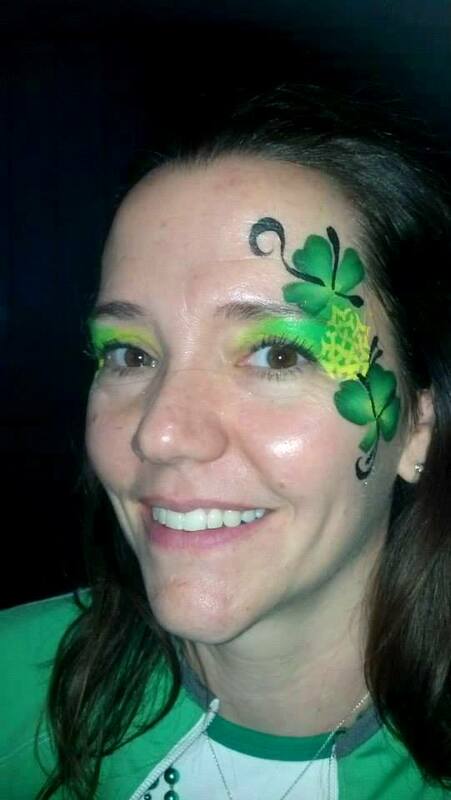 Face Paint by Lisa L.
St. Patrick's Day is just around the corner! Make sure to book your entertainment ASAP before we get filled up! Click here to reach out to us! If you want to be an early bird (or early bunny), start planning your face painters and balloon sculptors for your upcoming Easter Events! Also, don't forget about our Caricature Artists for your Spring Fling! Facts about the four leaf clover! 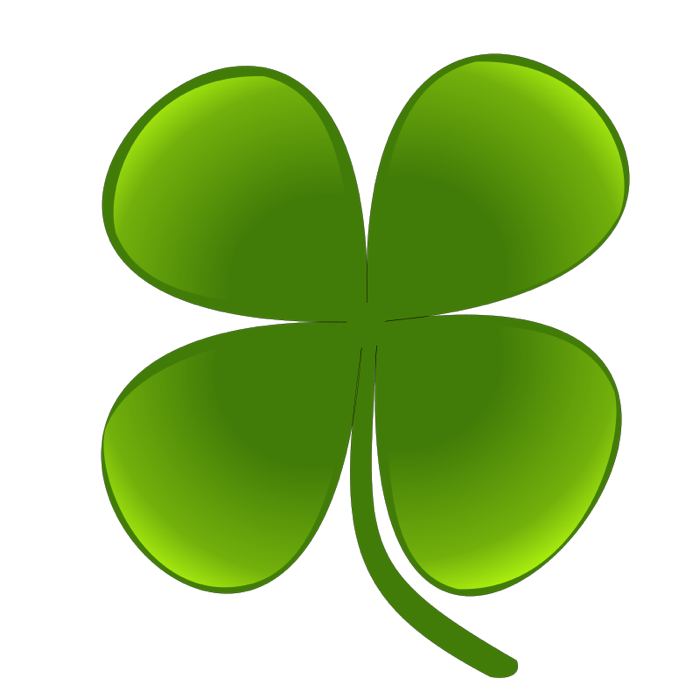 There are approximately 10,000 three-leaf clovers for every "lucky" four-leaf clover. It's often said that Ireland is home to more four-leaf clovers than any other place, giving meaning to the phrase "the luck of the Irish." Do YOU believe in the Leprechaun? 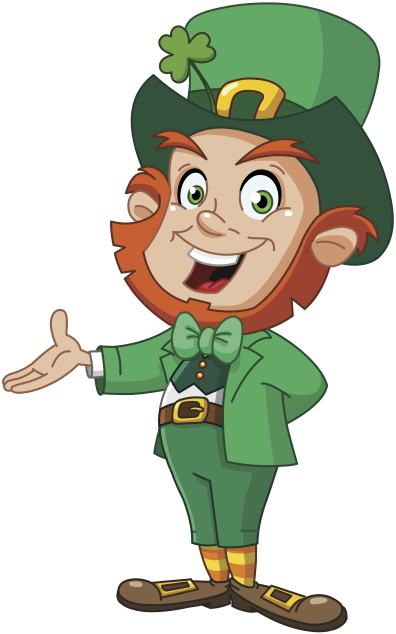 Leprechauns are little men (about as tall as a pencil) who live in the mountains of Ireland. If you can catch one, he will give you a pot of gold for his release. You can also find them on the cover of the Lucky Charm's cereal box! "It was great! Anthony was a blast! He has a great personality and was able to fit right in and deal with our loud group. It was fun watching him draw and add different things to make the pictures entertaining. Him being there was the highlight of the party. He was the best!" - client Lina Mueller, Power Engineers, Inc.
Email us HERE to send us your review!